Interior photography has led me to yacht photography. After a Google search, I read the term nautical photography. Strange. Never hear of that term before but it exists. Anyway, it is based on interiors photography with a slight but very important difference. 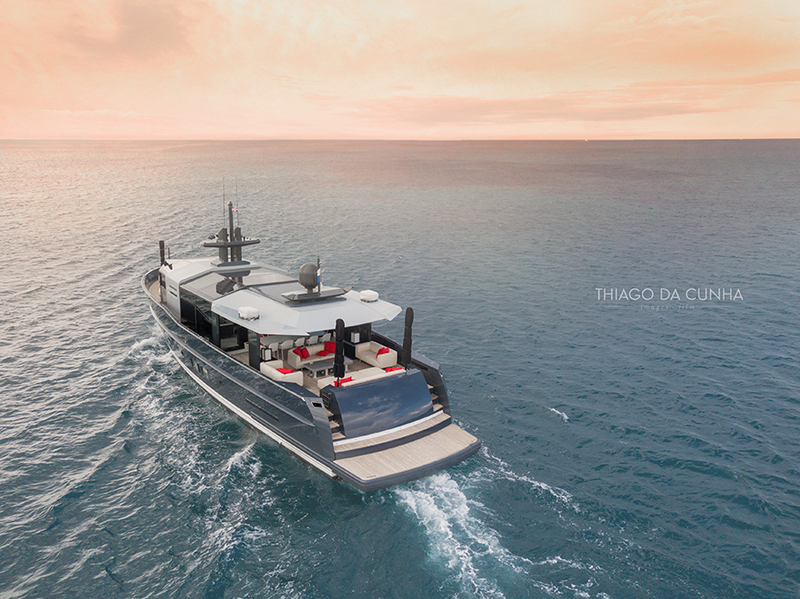 As a photographer, if you don't get the exteriors (meaning, the ocean or body of water outside the yacht) correctly with the interiors, it will be difficult to fix it post because of the ships' constant moving. Having that said, the small spaces with a low ceiling of some yacht can be a challenge unless were're taking about mega yachts. One very interesting thing I love about yacht photography is that these vessels are basically architectural moving properties. Yacht designers are also called naval architects and that's no coincidence. These ships are amazingly crafted not only for the looks but also for the water movement efficiency. Two very important factors that have to be evaluated constantly. 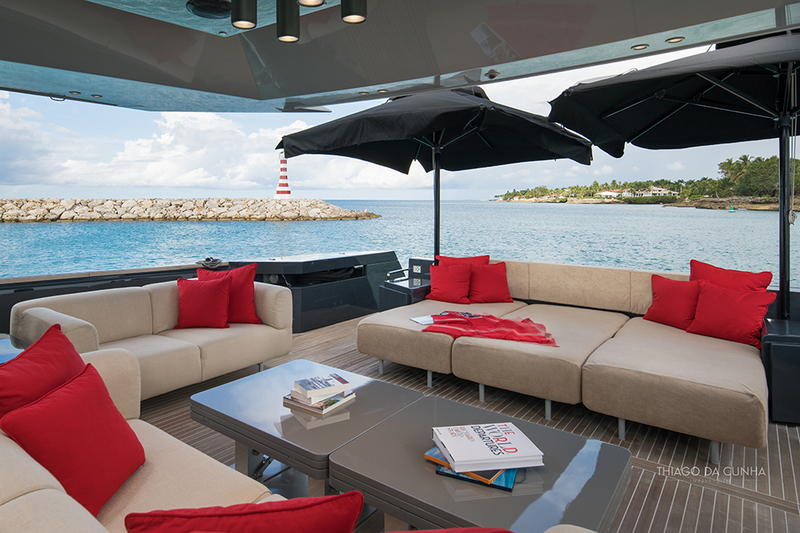 Just like on land, yacht interiors have decorators too. And for last, as a Caribbean yacht photographer, the illumination yachts have is important. Today's yachts have good quality in their lights, they last more and consume less energy. As you see from these staterooms, the ceiling is very low in comparing to a land bedroom. Soft interior lights with a pastel color palette makes these staterooms ready for rest or sleep. Some yacht add a bit of color to exteriors as if to compliment the bright ouside stern.